The Director has done a exceptional job . 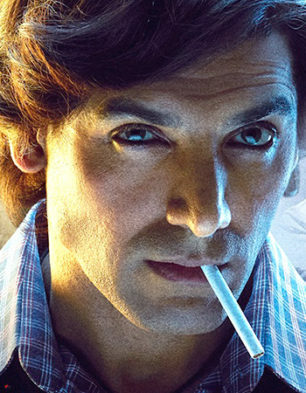 John Abraham and Jakie Shroff are at Thier best .Every actor pull off their roles with real zeal . The movie keeps you intriguied .